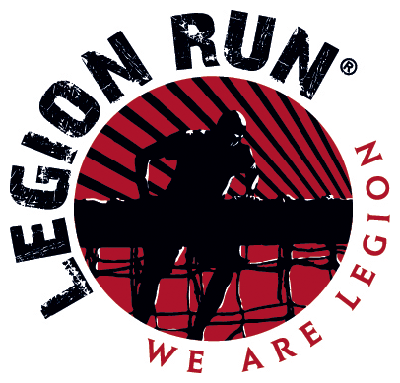 Legion Run Ecohill 2017 | JustRunLah! You will be asked for your preferred wave time during the registration process. Waves of 175 people start every 20 minutes beginning at 8:00. Be sure to arrive at least one hour before your wave time. Allow yourself enough time to park, check in and warm up. Please be at the starting line at least 10 minutes prior start time.